CANNON BEACH — Astoria author Marianne Monson will read from and discuss her most recent book, “Women of the Blue & Gray: True Civil War Stories of Mothers, Medics, Soldiers, and Spies.” This is the next event in the Northwest Authors Series, sponsored by Cannon Beach Library at 2 p.m. Saturday, March 9. 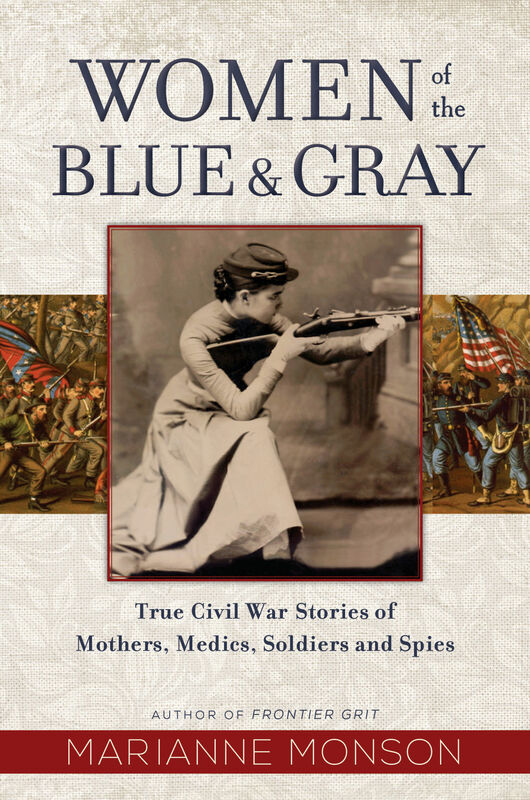 “Women of the Blue and Gray” is a collection of short biographies and sketches of the women who have populated the background and footnotes of American Civil War history. These women, of diverse social status and race, made contributions during the Civil War as field medics, doctors, slaves, disguised soldiers and, of course, mothers and wives. Monson carefully researched each of these women and brought fresh relevance to their stories of endurance and hardship during a difficult period in our nation’s history. The event is free and open to everyone. The library is at 131 N. Hemlock St.